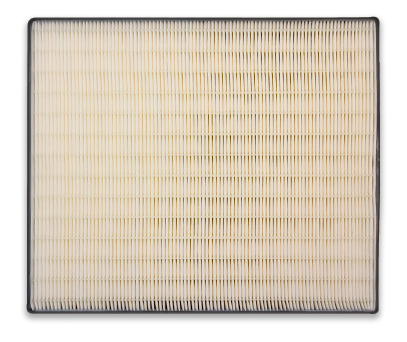 Polyester Pre Filter for the Dri-Eaz 500 DefendAir®* air scrubber. 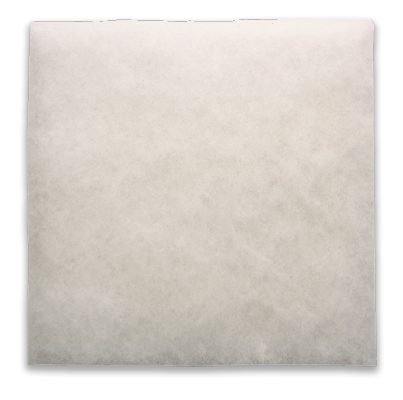 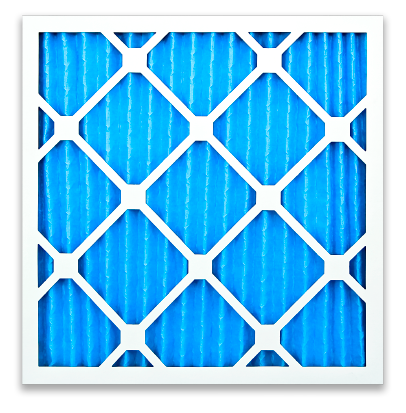 Use as a stage 1 pre filter in extreme environmental conditions to extend the life of your HEPA 500 and Pleated Pre Filter. 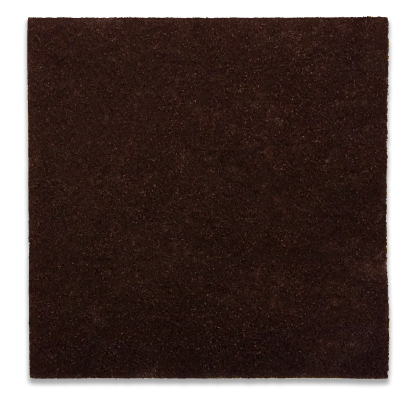 Made from our standard ½” thick polyester media.